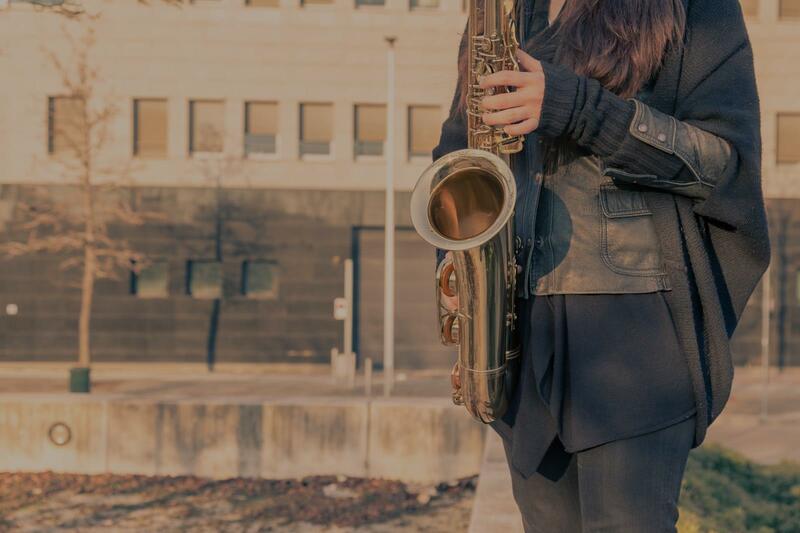 Lithia Springs, GA Saxophone Lessons Near Me | Fun Classes. Top Teachers. Can teach all levels classical and jazz. Specialize in teaching Jazz Improvisation.